In the heart of Starved Rock Country ~ Downtown Ottawa! 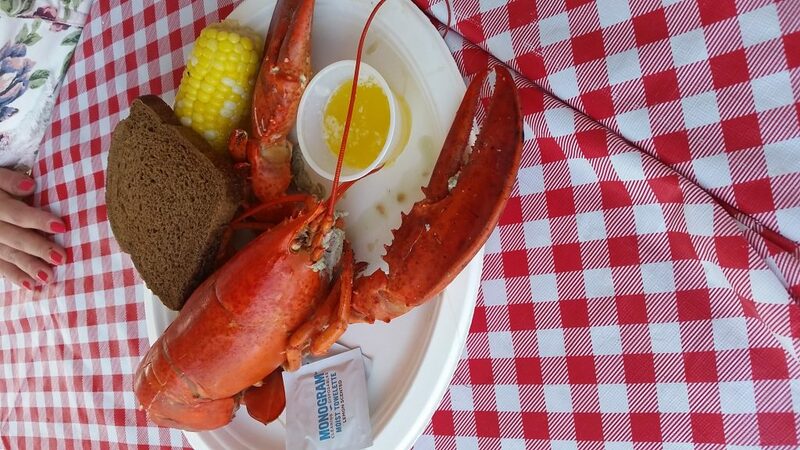 Fresh Maine Lobster, brought to you by the Ottawa Noon Rotary ~ flown in fresh and prepared right there ~ for you! 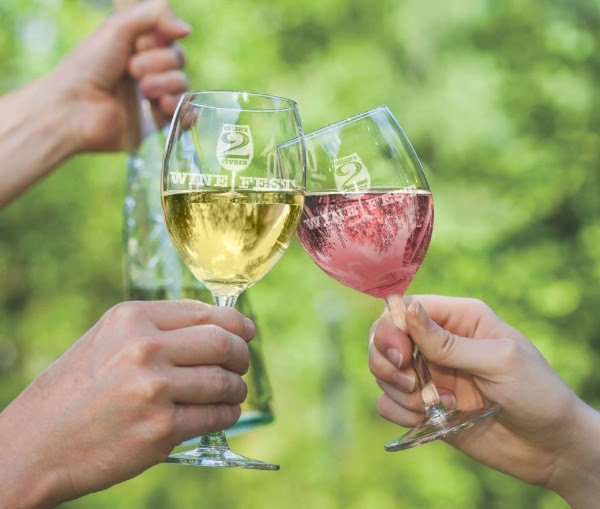 Nearly 20 of Illinois’ favorite wineries will be pouring their finest under the big tent all weekend long. WINE! FOOD! 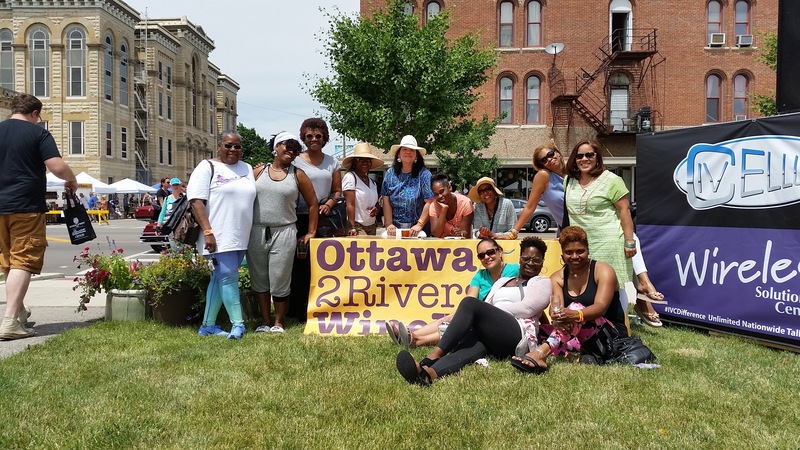 LOBSTER and the sweet sounds of JAZZ…all at the Ottawa 2 Rivers Wine Fest. 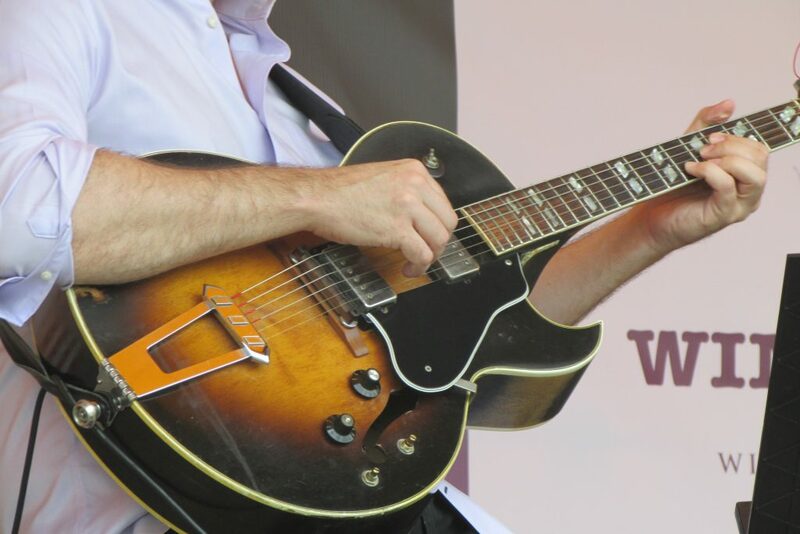 Join us in June for great food, fun and remember, the music is always FREE! Visit our website for up-to-date announcements, music lineup and food list. From imported cheese and fruit plates to fresh grilled lobster with real butter, there is something for everyone. 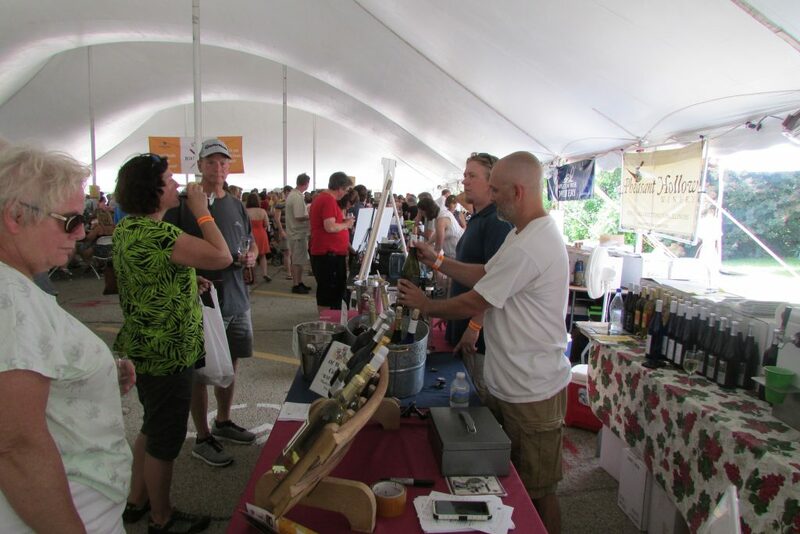 And don’t forget over 100+ great wines to sample from the Illinois Grape Growers and Vintners Association. 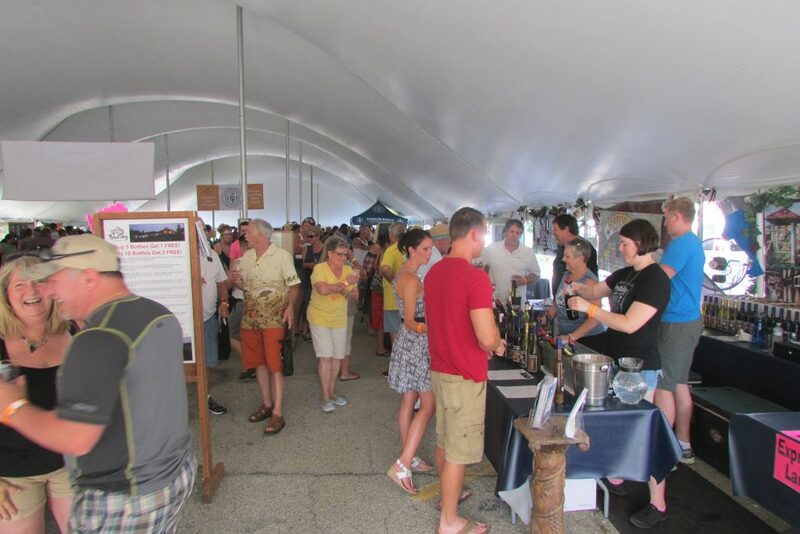 All tasting under one giant tent…RAIN OR SHINE…we will keep you dry!